Homemade scrubs are so easy. Do you want a soft, smooth face? Are you looking for a face, body, or lip scrub that is all natural? If you answered yes, you are not alone! I am tired of spending lots of money on department store exfoliates and facial scrubs with ingredients I can’t pronounce. So I’m on a mission to find easy, cheap, and effective homemade scrub ingredients. I want to use fresh and natural ingredients…and you cannot get much fresher than ingredients straight from your fridge and pantry. Exfoliating your face is one-step in your skin care routine that can easily be replaced with all natural ingredients. A homemade facial scrub will work as well, and most likely better, than a store-bought product. Face scrubs are used to remove dead skin cells and stimulate circulation. This allows your skin to better absorb the goodness in your mask and moisturizer. Here are a few of my favorite homemade scrubs the all-natural way. A facial scrub contains some type of grain, seed, or granule so you can use whatever you have in any of these recipes, just be gentle on your skin. If you rub harshly, you could cause skin irritation or broken capillaries. So make sure that whatever you use is finely ground and/or apply gently to your skin. How often you use a homemade scrub will depend upon your skin type. From once or twice a month for sensitive skin to 2 – 3 times weekly for oily skin. Strawberry Facial Scrub – mix 1 tsp. of brown sugar with 2 to 3 mashed strawberries. The brown sugar will exfoliate and remove dead skin cells, and the strawberries will make your skin soft. 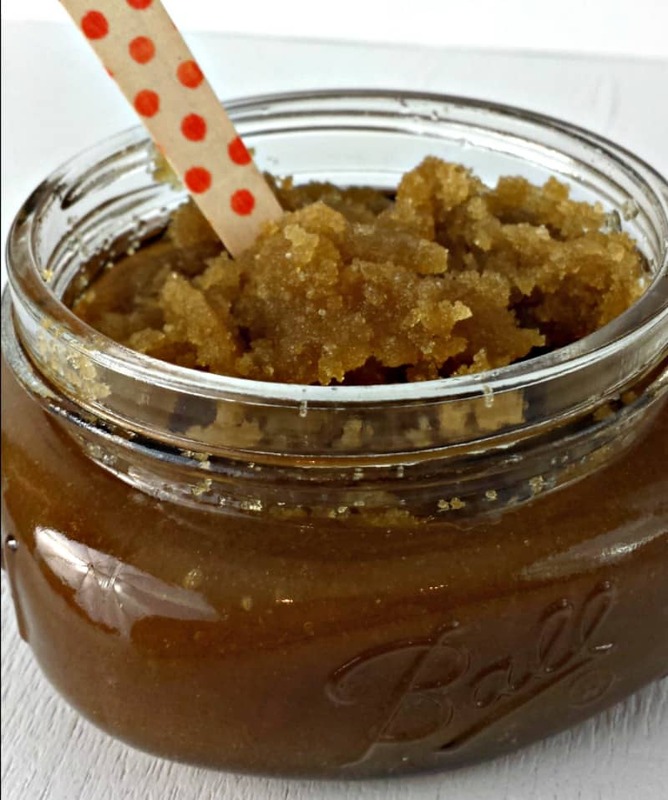 Honey Cleansing Scrub – mix 1 Tbs. of honey and 1 tsp. lemon juice with 2 tsp. of ground almonds together. Apply gently and rinse with warm water. Sea Salt and Olive Oil Scrub – mix 1 tsp. of olive oil (cold-pressed) with ½ tsp. of sea salt. Apply gently to a wet face. 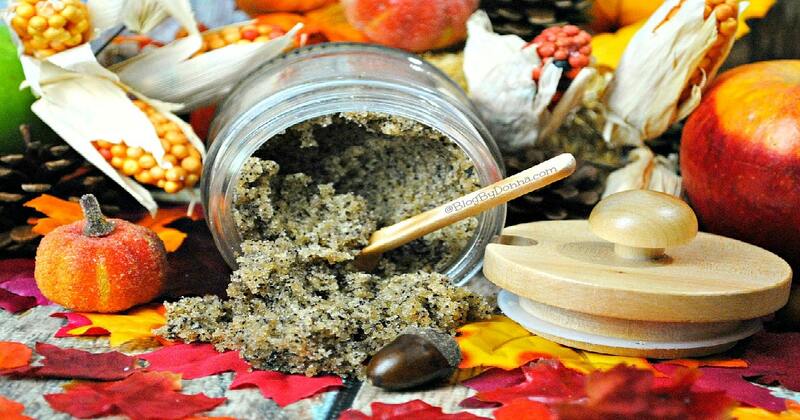 This scrub will remove dead skin cells and leave your skin soft and smooth. Cornmeal Facial Scrub – two tablespoons of cornmeal mixed with enough water to make a thick paste makes a great inexpensive facial mask. Gently apply to face and wash off. Baking soda scrub – to loosen blackheads, combine equal parts baking soda and water in your hand and rub gently on your skin for 2 to 3 minutes. Rinse with warm water. 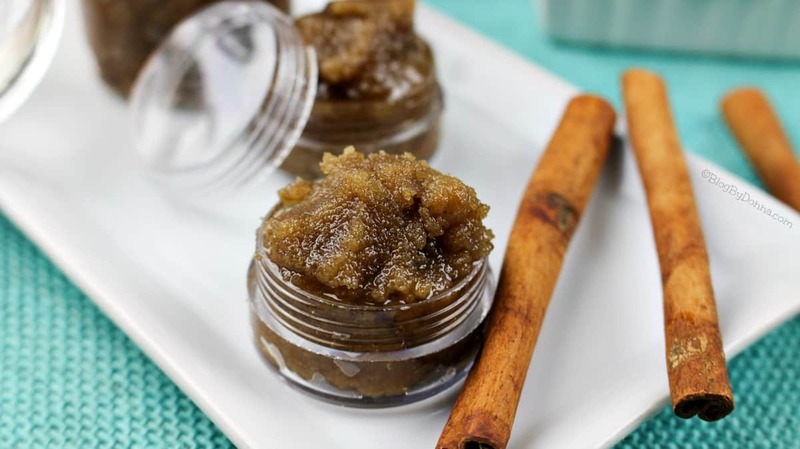 Give these homemade exfoliates a try and see which your favorite is. 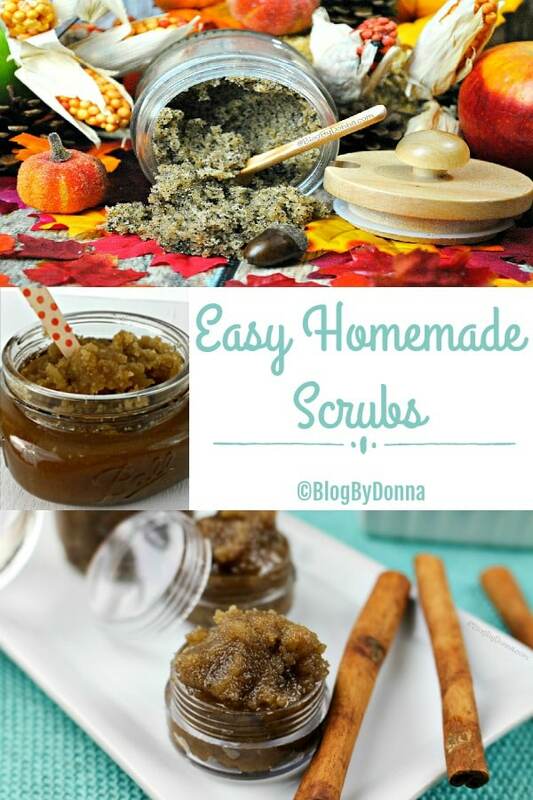 These scrubs are simple, easy, and safe homemade scrub recipes. You can feel good knowing you are not applying harsh chemicals to your face with these all-natural homemade facial scrubs. As well as saving money.